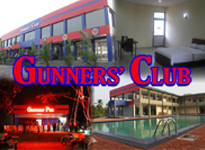 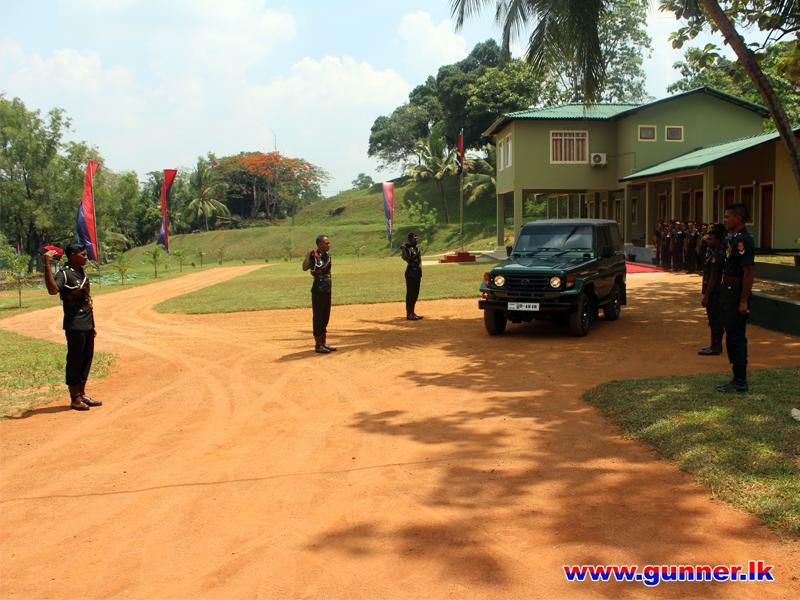 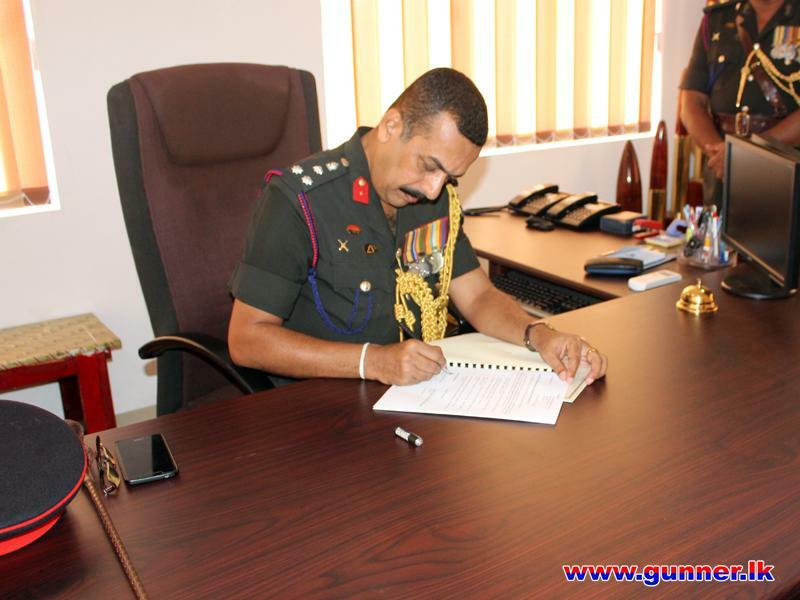 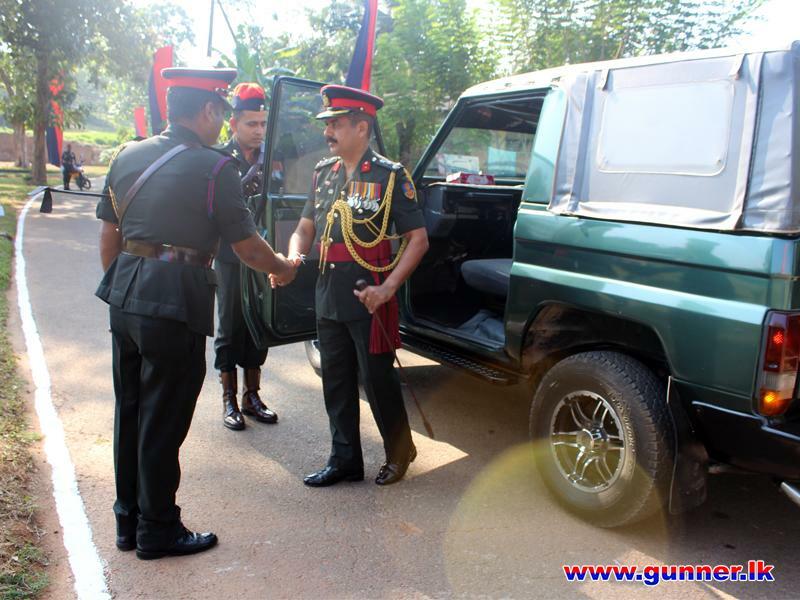 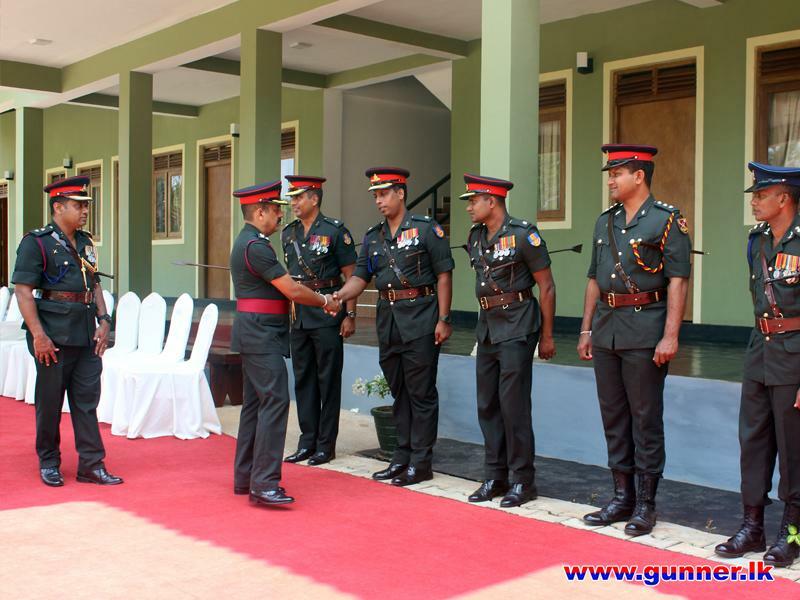 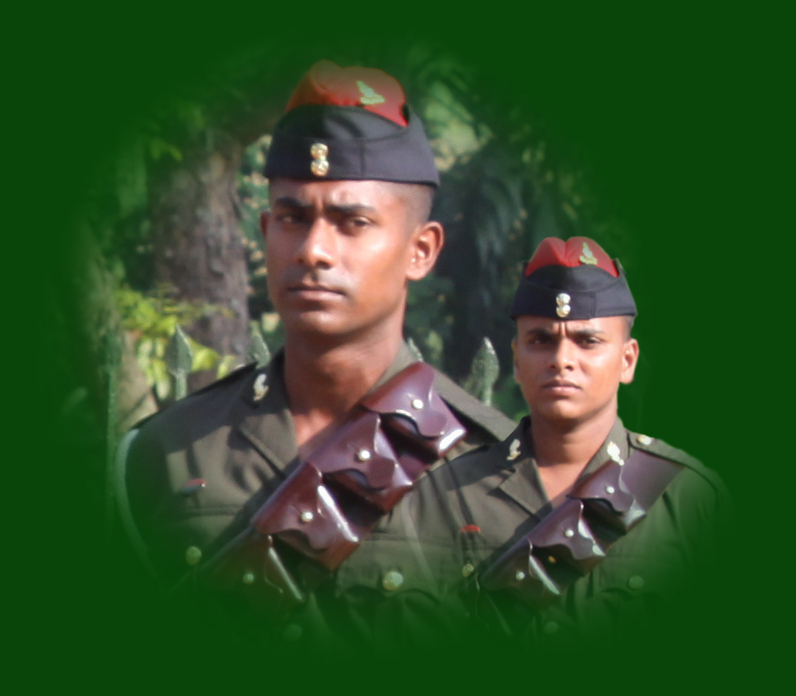 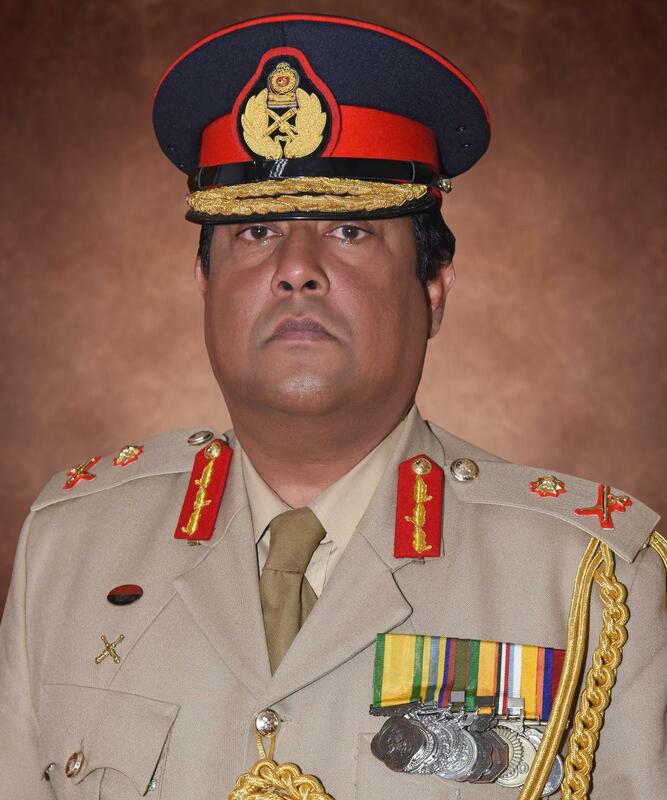 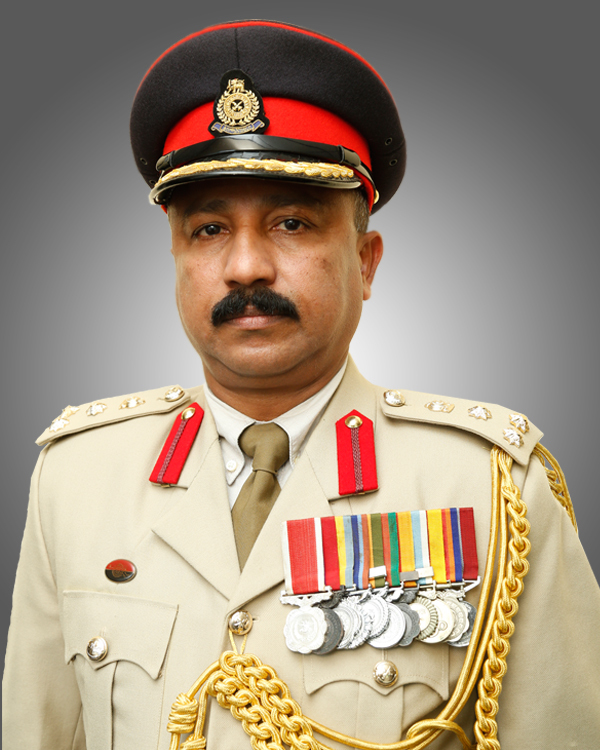 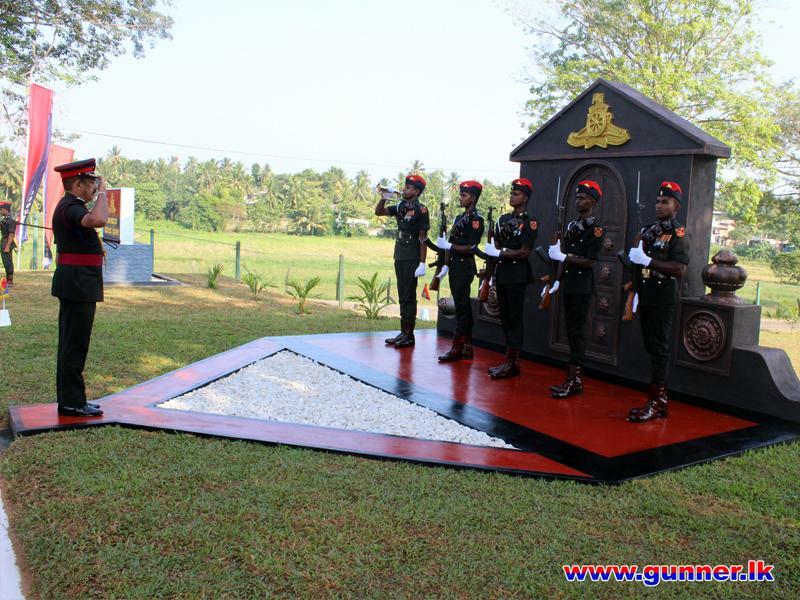 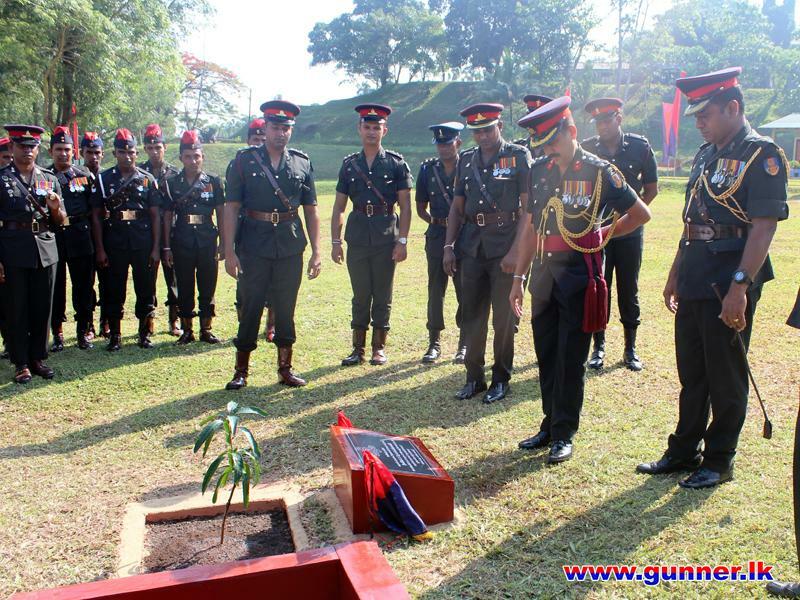 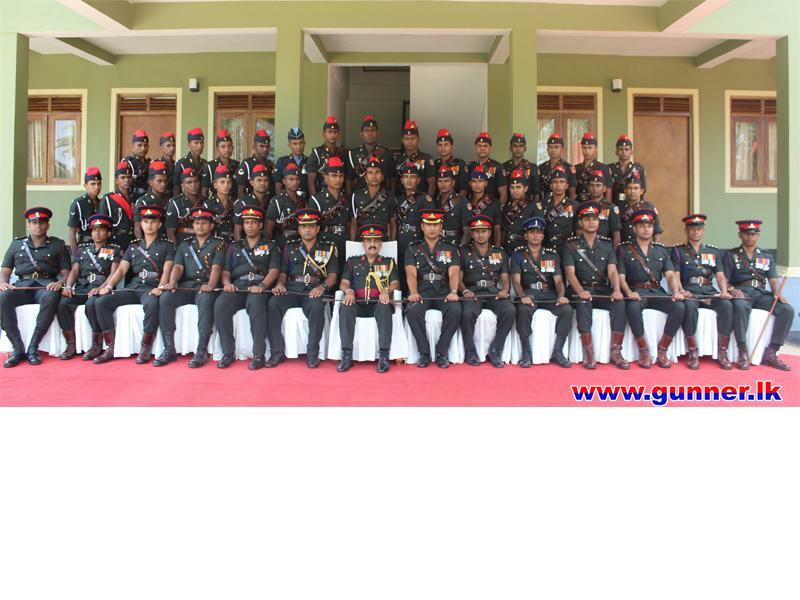 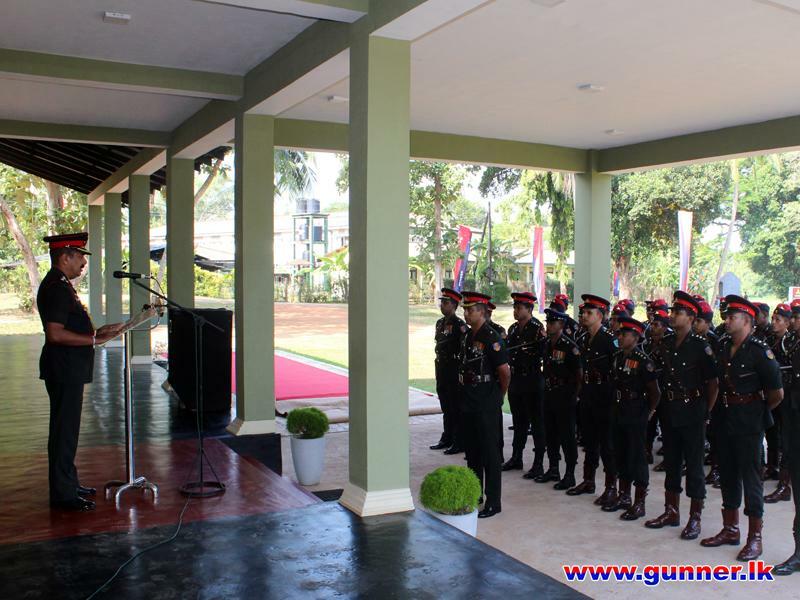 The Commander Artillery Brigade, Brigadier N L K Samarasinghe IG relinquished his duties as the Commander Artillery Brigade on 04 April 2019. 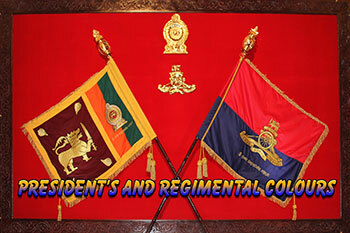 A Ceremonial Guard Turnout presented to outgoing Brigade Commander. 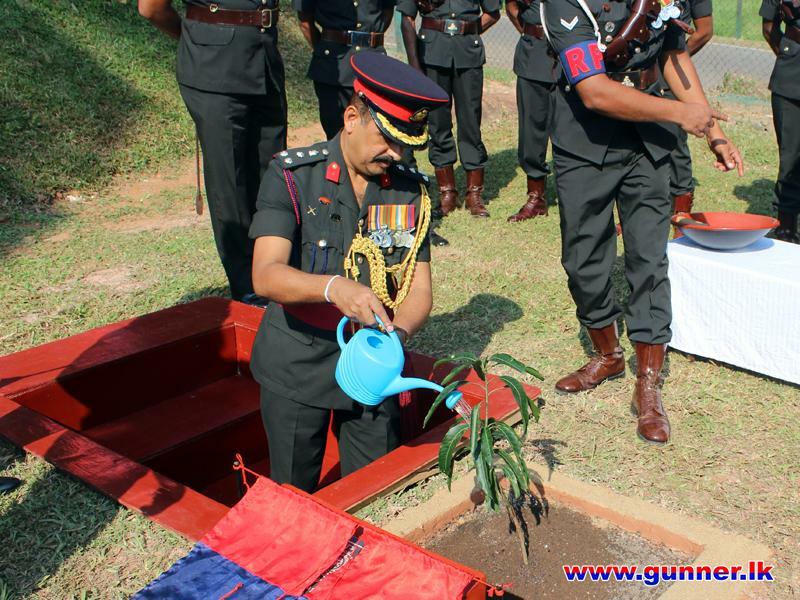 Addresses of the all members of Headquarters Artillery Brigade, Planting a Mango (Mangifera Indica) tree featured in the relinquishment ceremony.